Rolling blackouts are becoming a reality. Here's what you can do to protect your appliances. "Clearly customers have accepted that we'll experience more load shedding in the weeks to come, and we should prepare for the "new normal"." When the power supply cuts out, electrical equipment turns off but many smart devices have micro-processors that require correct shut down (much like a PC). This could result in catastrophic internal hardware failures. There's also the risk of a power spike or surge when power is restored that can damage electronics. "If you own an expensive smart TV or fridge, the R250-R2000 investment you'll make protecting that device is well worth it," says Nagel. You can find surge protectors online or at any electronics store. 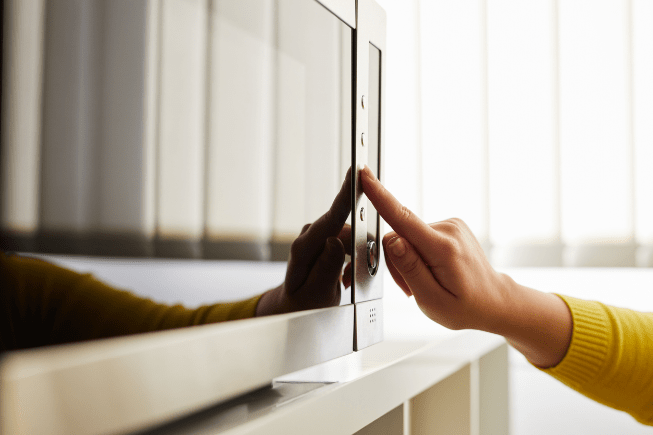 These devices monitor the flow of electricity that reaches your appliances and can either link to a single appliance or connect to your main electrical panel at home. This acts as a buffer between the socket and the appliance that directs surges in power away from your electronics. "We don't recommend buying these secondhand as they can only absorb so much damage before they need to be replaced. The lifespan of a surge protector is measured in joules – the more joules, the better." A UPS is a device with a battery back-up system that can supply power to your device for a matter of minutes or hours. Even if your UPS only keeps you running for a few minutes, it will buy you enough time to power down devices safely. "It's a good idea to get a UPS for your router at the office – that way, if nothing else, you will still have Internet connectivity." "Load shedding is going to impact everyone – being prepared is key. There are plenty of cheap and effective measures you can take to minimise or prevent damage to your electronics," says Nagel.